The Race Ocean Sunglasses are packed with all the features you&apos;d expect from Gill: polarised, a.. The new Race Fusion Sunglasses feature excellent ventilation to reduce condensation, nose and temple.. Eye protection during the summer months is imperative, on the water this is even more so. With this ..
With their stylish shape, the Marker Sunglasses will ensure you stand out from the crowd. But it&apo.. The new Longrock Sunglasses are available in two colourways. Designed for a smaller frame which is i..
Functionality is important when choosing eyewear, but so is appearance. The Kynance Sunglasses are n..
All Gill sunglasses are floatable, so if you drop them, all is not lost. The Racing sunglasses come ..
Cotton Original (Sockeyes) Glasses Retainer for safety of your sunglasses or glasses. Comfortable c..
Neoprene Classic Glasses Retainer for safety of your sunglasses or glasses. Comfortable and durable.. 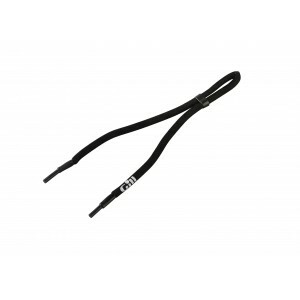 Classics lite adjustable glasses retainer for safety of your sunglasses or glasses. Soft woven fabr..